The Christmas season and its decorations don’t hold much significance for a faith that doesn’t celebrate the holiday, but then again, they don’t go unnoticed or unappreciated. Christmas means different things to different people, and you don’t have to be a Scrooge to decide it’s not for you. On the other hand, you don’t have to be a Christian to join in, either. 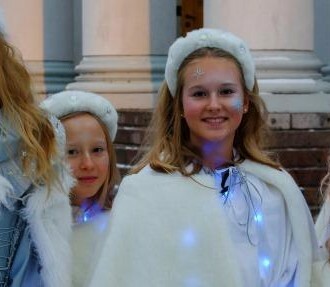 Christmas in Finland is impossible to ignore. 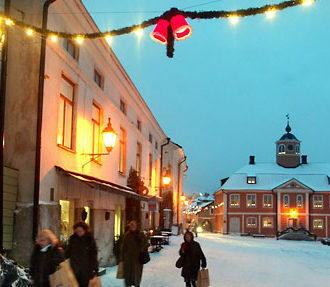 The first cards and gift-packed chocolates appear a day or two earlier every year and the pikkujoulut – pre-Christmas parties – are arranged ever further ahead of the main event. When that main event arrives, we excuse the emptiness of our bank accounts, telling ourselves it’s Scrooge-like not to spend large amounts on food, drink and presents. At least, most of us do. 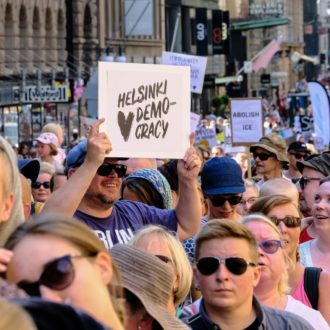 It’s sometimes hard to remember that there are people who actually make the decision not to participate – the estimated 40,000 Muslims living in Finland, for example. Many are descendants of Tatar Muslims who came here when the country was a grand duchy under the Russian Empire, while more recent arrivals are from Kosovo, Bosnia, Somalia and a number of other countries. 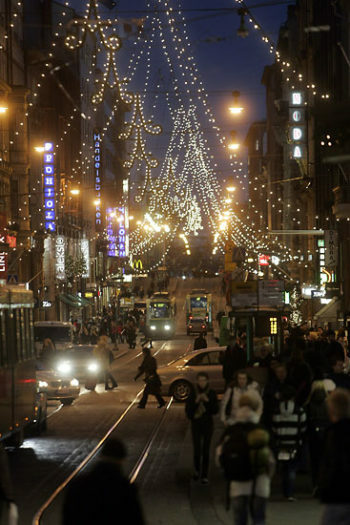 “As the birthday of Christ, you could almost say that Christmas is the moment when Christianity is separated from the Jewish religion,” says Dan Kantor, executive director of the Jewish Community of Helsinki. 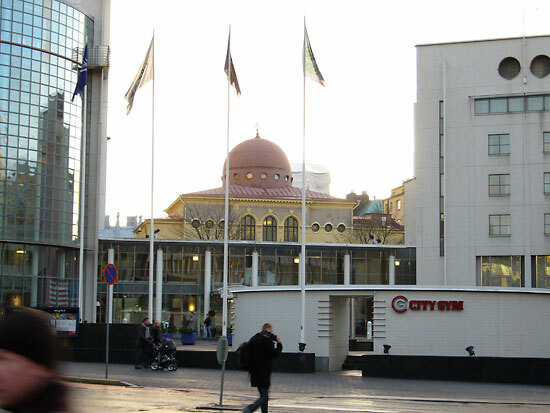 The majority of Finland’s 1,500 Jews live in the capital area, using the synagogue in the Kamppi district and its adjoining community centre as their religious and social hub. Another non-Christian element joins in the celebrations, but not out of religious respect. “My wife and I have both been atheists since our early teens, but nobody visiting us at Christmas time would notice any difference,” states Jaakko Wallenius, compiler of the Being Human blog site. “Everybody with a rudimentary knowledge of history knows that Christmas has really nothing to do with Christian beliefs. 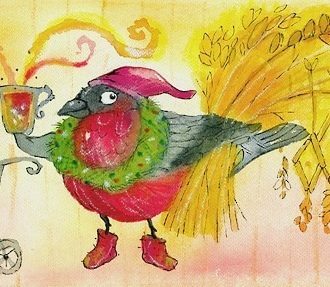 Christmas, also called Yule – which is close to the Finnish word for Christmas, joulu – was a big event for the pagan Germanic nations long before they were converted to Christianity. “The main function of Christmas is to celebrate family ties and to provide an opportunity to cease all normal activities,” Wallenius continues. “Because of this, it is possible to find time to search for inner peace and harmony, as there are no strict schedules or places to go. Many people have a misconception that these feelings must somehow be connected to a religion, even though religion is not needed in any way to attain these things. At least one group of non-Christians, then, gets to have its Christmas cake and eat it, too.